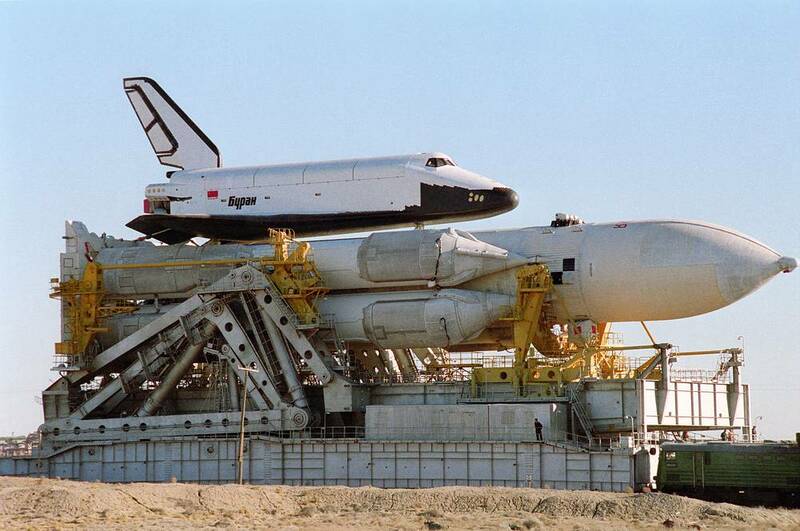 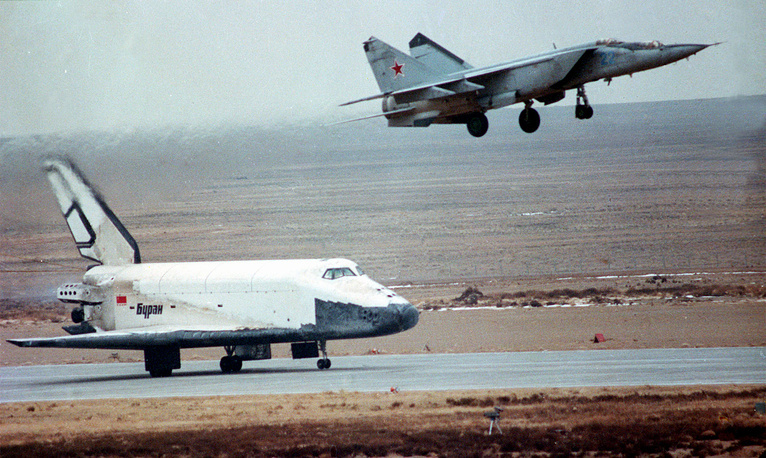 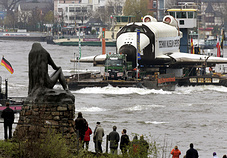 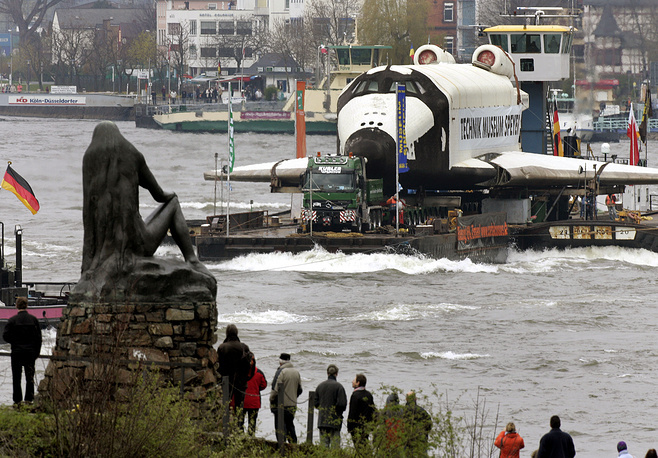 On November 15, 1988, the first and only launch of Buran space shuttle took place. 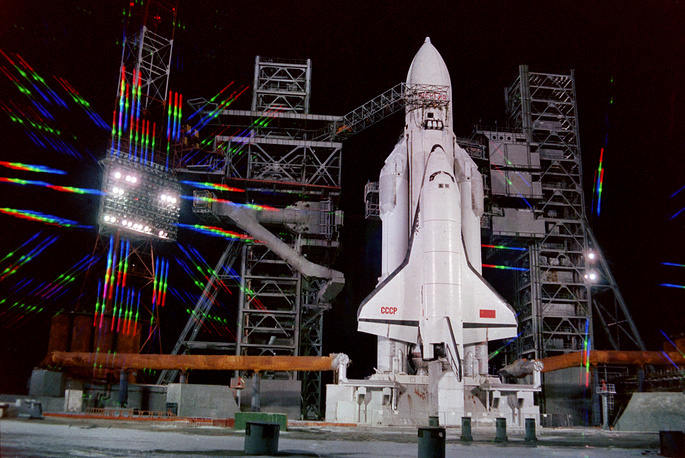 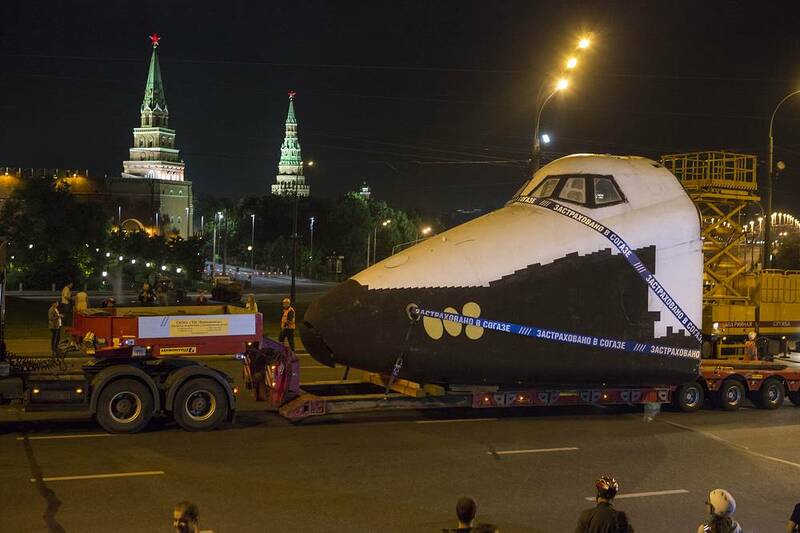 Buran was lifted into space, on an unmanned mission, by the specially designed Energia rocket. 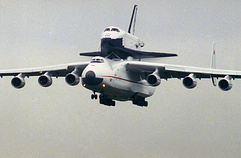 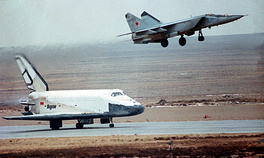 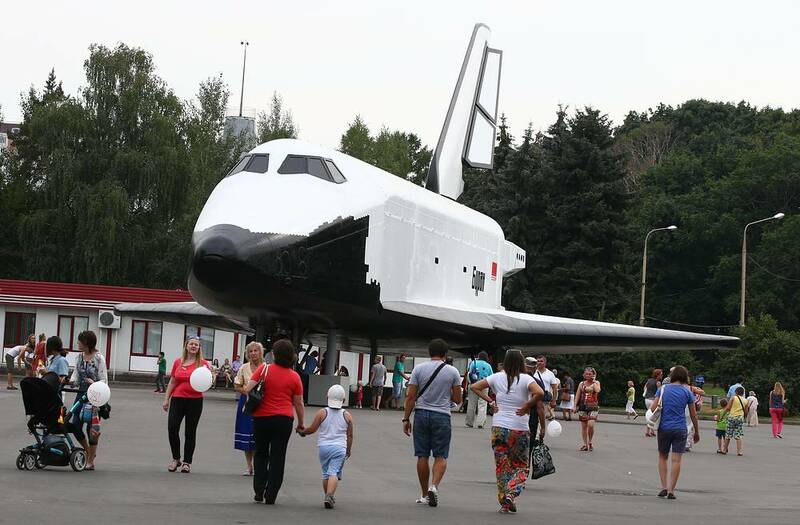 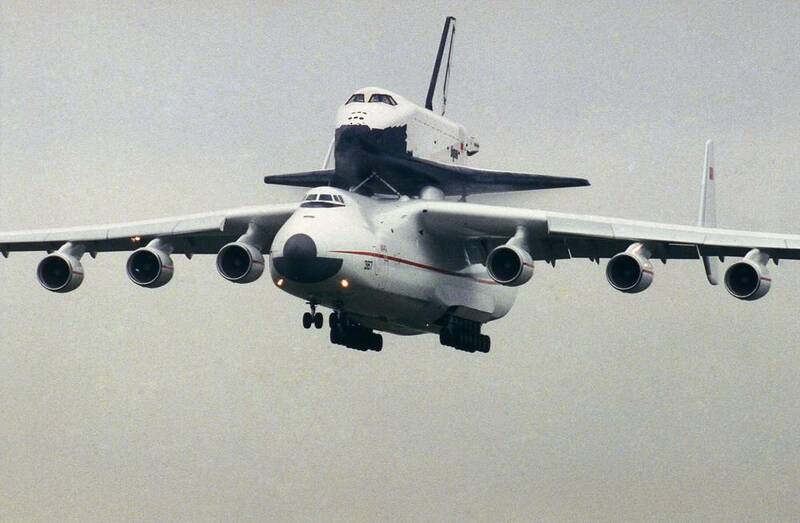 Buran was designed to perform up to 100 flights and take a crew of up to 10 people into space. 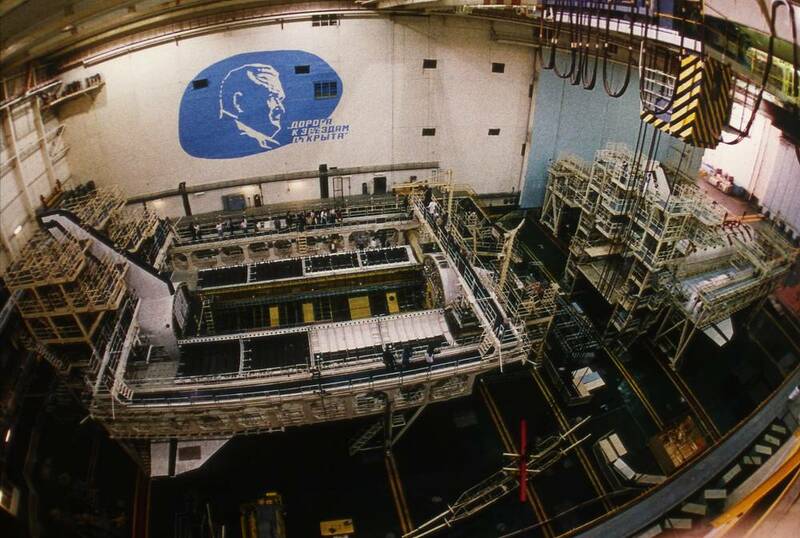 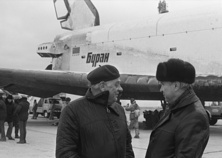 The Buran project involved 1,206 enterprises from all across the Soviet Union. The program was closed in 1993. The creation of the Energiya rocket and the Buran space shuttle became the most impressive program in the history of domestic space rocket-making, with the annual financing volume reaching 1.3 billion rubles by 1985. 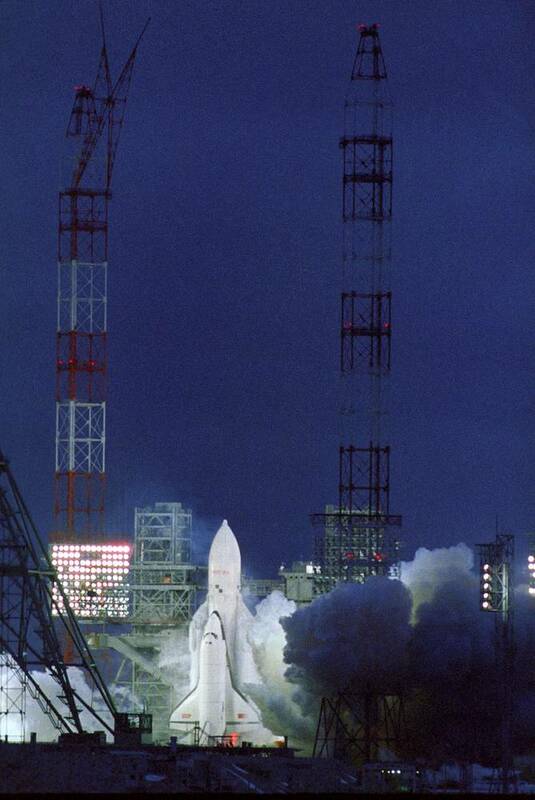 The Energiya became the first Soviet rocket that used hydrogen in the rocket’s main stage. 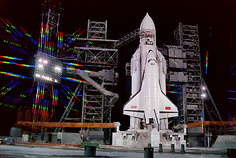 The Energiya was also the most powerful of domestic rockets, capable of putting into orbit the payload of up to 100 tonnes.